Home SPIRITS & LIQUEURS Vermouth What food goes with vermouth? What food goes with vermouth? No Comments on What food goes with vermouth? 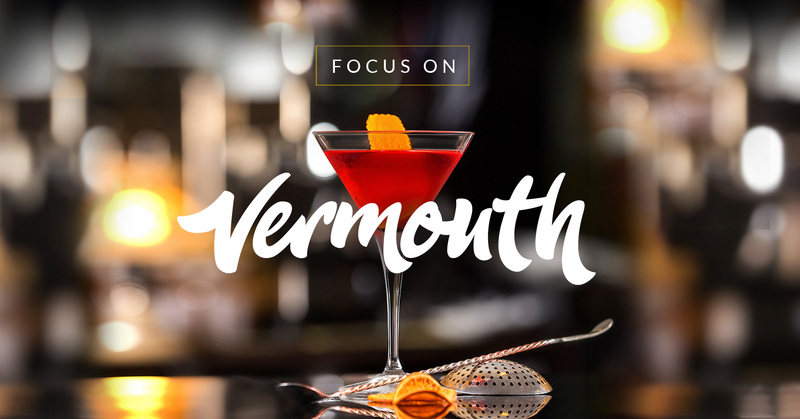 Vermouth has been the big drinks craze of 2018 so far – but if you want to take your enjoyment to the next level you should try it with food. Happily with its relatively modest alcohol content – like sherry, it’s often not much higher than a still wine – it’s a flexible partner for all kinds of dishes, as good a palate-sharpening aperitif as it is a stomach-settling digestif at the end of a meal. There’s a huge range of styles and it’s obviously going to taste different depending on whether you drink it neat, in a cocktail or diluted with tonic or soda, but here are four main styles to experiment with. These are the crisp wines of the vermouth world with an extra herby edge. Served on the rocks they’re a natural match for seafood especially shellfish like oysters, crab and prawns. Chefs often add a dash when they’re cooking scallops or clams for example or making a seafood risotto – you could drink the same vermouth with the dish. 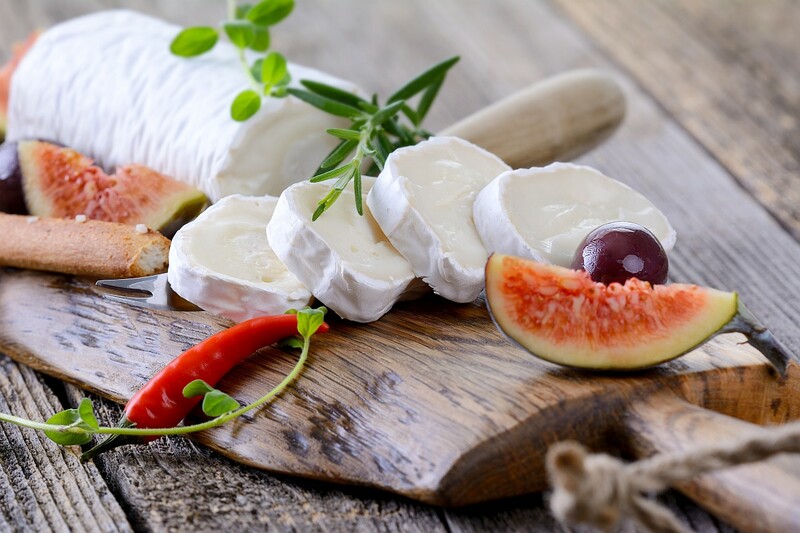 They’re also good pairing with tricky-to-match ingredients such as olives (cracked olives with fennel is particularly delicious), anchovies and artichokes so think of this style as a good match for a range of antipasti, crostini and Greek meze. Oh, and they’re lovely with goats’ cheese too! Think of fruity and sweet vermouths as a richer wine such as Chardonnay. They have an appealing touch of sweetness though taste drier once you add ice and soda. They’re a great match for chicken salads, especially with a touch of fruit, and awesome with burrata and peach salad. Try them too with milder Chinese dishes like seafood or chicken stir-fries where you need a touch of sweetness. The closest to a red wine or fuller-bodied white but with a bitter edge, spicy and aromatic vermouth is often served in steak-friendly cocktails such as a Manhattan, Negroni or Boulevardier. So think dishes like a steak sandwich, a slider or even a gourmet burger. 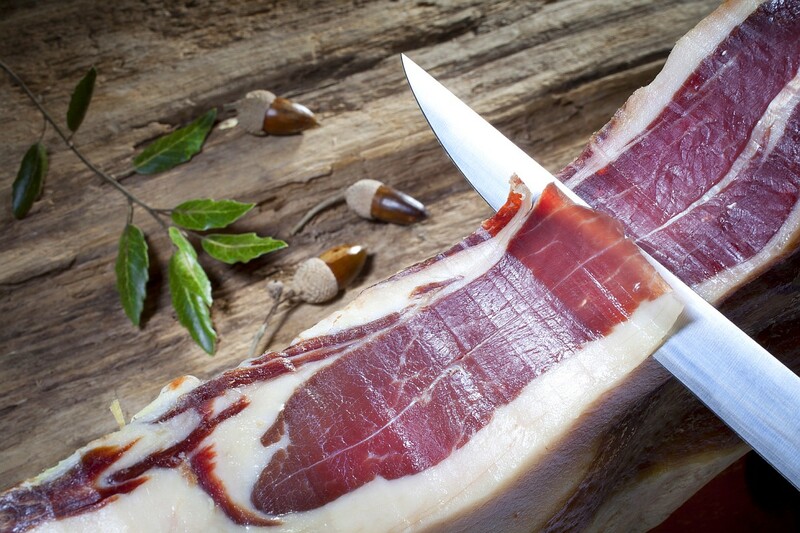 In a tapas bar they would pick up on the smoky/spicy flavour of chorizo and jamon iberico or you could give them a run out with smoked and cured meats such as smoked duck, salami and even that great staple of American barbecue, smoked brisket. Spicy vermouth and barbecue? Definitely worth a go! With its pronounced note of bitterness this is maybe the hardest style of vermouth to get used to but it’s one of those drinks you learn to love – like porter and espresso coffee. In fact they go rather well with coffee-flavoured foods – like chocolate-covered coffee beans and a homemade tiramisu. They’re brilliant with dark chocolate especially those that are high in cocoa solids or chocolate that includes salty or bitter ingredients such as extra virgin olive oil. Think too of sweetmeats that are rich in dried fruits like panforte – or even Christmas cake – and desserts or biscuits based on nuts such as walnuts and grilled hazelnuts. A nibble or two of aged parmesan or Grano Padano wouldn’t go amiss either. 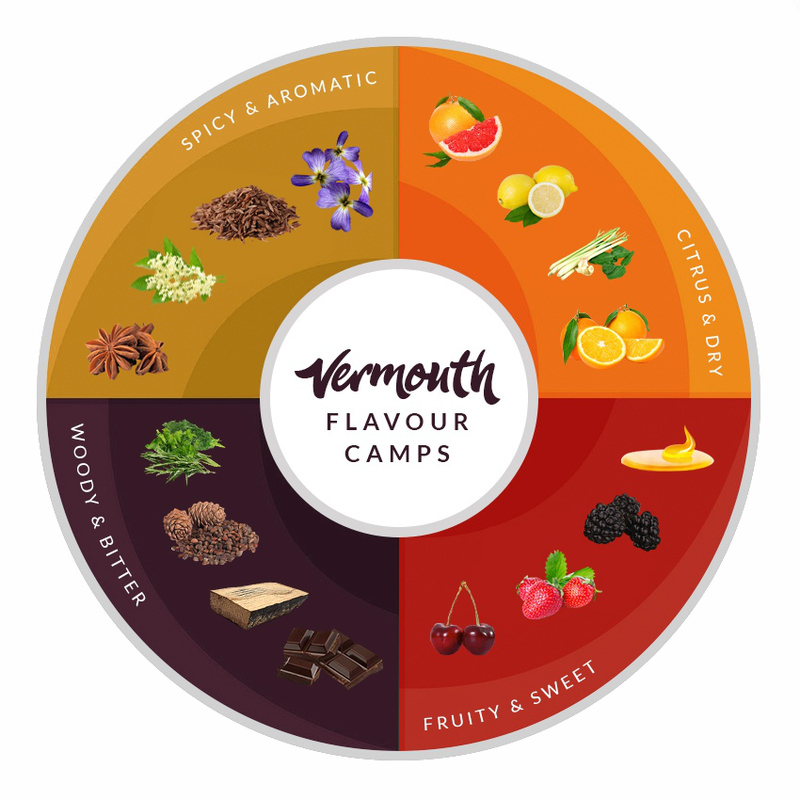 To learn more about The Whisky Exchange’s vermouth styles, head over to our vermouth page.